these are so lovely!! what a beautiful dress you had too!!! and that candy, yum!! you are so beautiful!! you're wedding looked amazing!!! Beautiful photos from a surely beautiful day! I am IN LOVE with your dress!! Like LOVE, LOVE. lol It looks like a beautiful day! I just got married a month ago & I'm currently obsessed with seeing other people's big day! I love your dress. Your such a gorgeous bride. LOVE you guys! I just got married a month ago & I'm currently obsessed with seeing other people's big days! Yours seemed perfect. These are so beautiful! 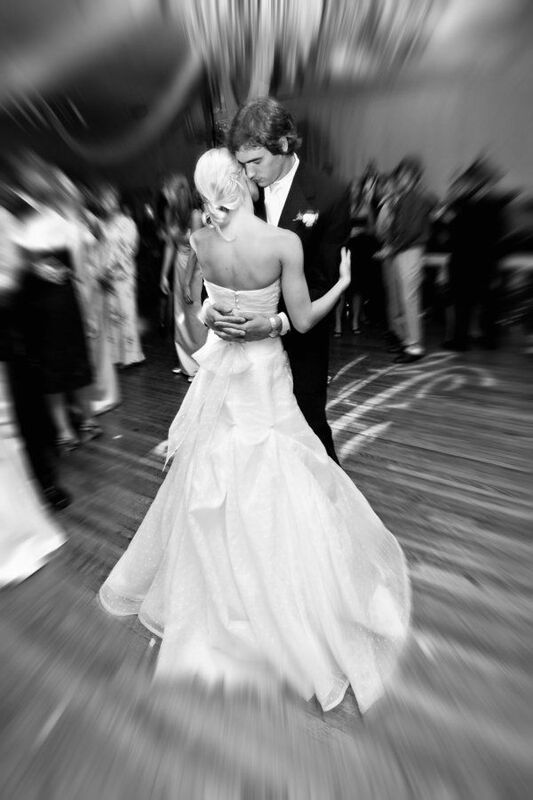 I love looking at wedding photos. I loved your dress! I think it's so sweet that your hubby sang to you! I wanted to do the same thing, but I was afraid I'd cry too much! Ha! Post a close up pic of you in your dress! It was so hard to see the details or of you and your happy lil face on your special day!!!!! YOU ARE BEAUTIFUL! ! !! SO pretty. i love your dress! so strange to imagine you guys being together without your babies! i have a question about a previous post- the green and blue ring sling you have on in a photo did you make it or buy it? im dying to get one similar to it! You 2 are the cutest ever!! So amazingly beautiful! Your dress is so beautiful and elegant. I love the last pic with the rose petals...? Thanks for sharing these wonderful photos with us! Love these! My hubby sang to me, too. Lovely. Oh so beautiful! 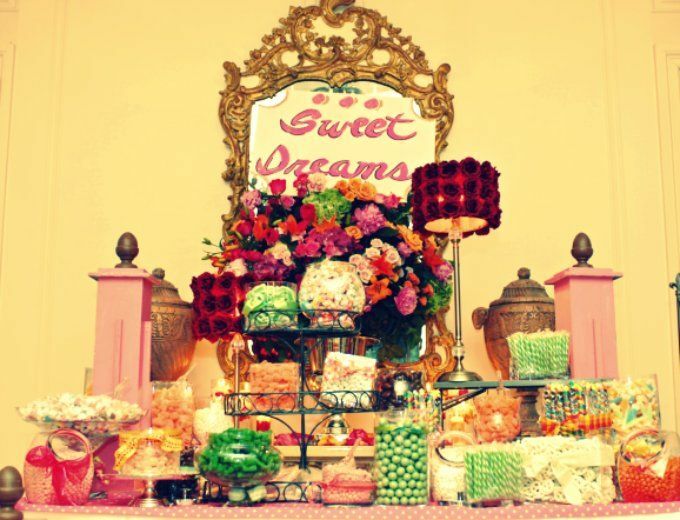 I love the "sweet dreams" candy bar! Love it! Your dress is gorgeous! Thanks for sharing! I bet as you posted those pics....you had warm fuzzy feelings about your big day.... 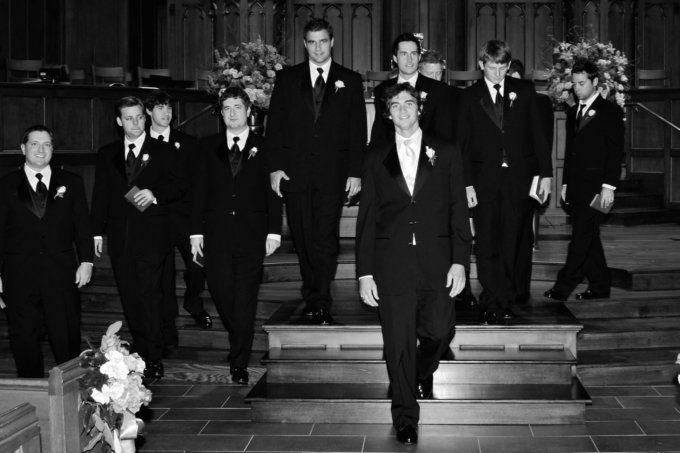 I always do when I look at my wedding photos...it's a great reminder that God brought us together. Beautiful Casey! The best part is knowing that God brought you two together! SO beautiful and SO happy!!! Oh my goodness, and that church!!! beautiful. i love the "sweet dreams" table. we did a sweets table and our theme was "love is sweet." cheeeeeseballs. haha i love this. you were a gorgeous bride. and he sang to you? melt my heart! Your wedding was so bright and warm! Love it! How beautiful!!! I love when the groom surprises the bride on the wedding day with something special. When I was in my friend's wedding at one point something started playing, it was the groom's recording of how he knew that my friend was the girl God had picked for him to marry. I don't think there was a dry eye in the church. I'm new to following you & love your blog! 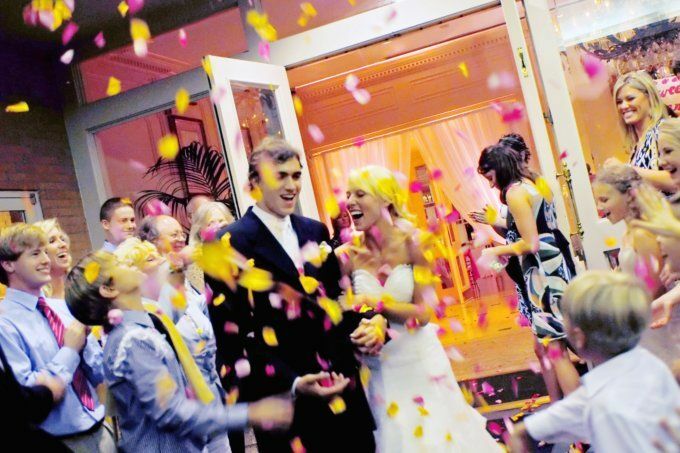 How sweet & what gorgeous pictures of your wedding day, candy buffets are my favorite. ;-) Take care! 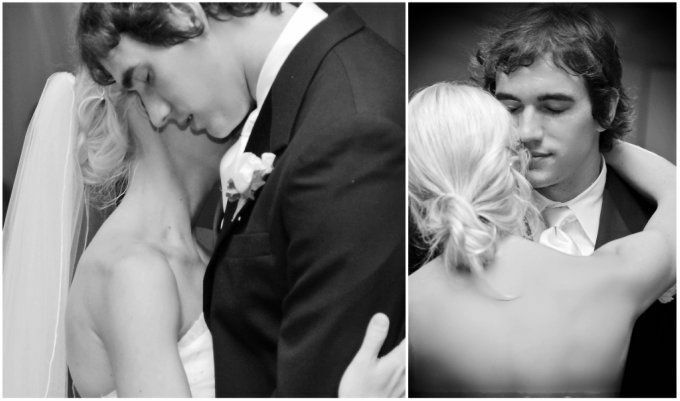 I love seeing wedding photos. You both look so happy - and your dress is amazing. 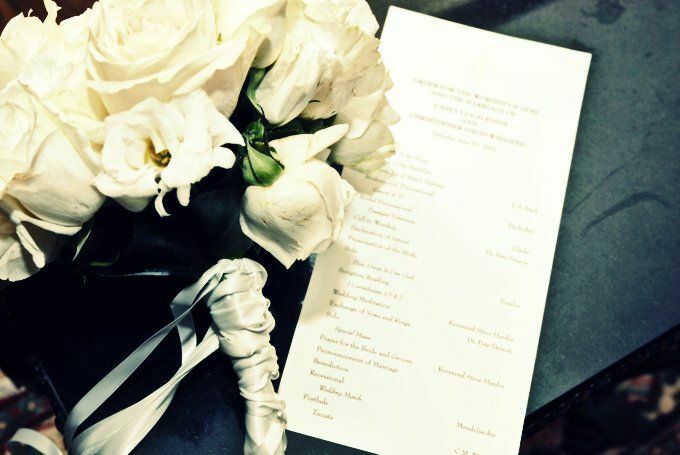 Elegant and classic but also so you - thanks for sharing these this morning! Beautiful pictures! Huge wedding party. Love the candy bar. gorgeous pictures... you were stunning, of course! that last one is my favorite, you both look SO happy. 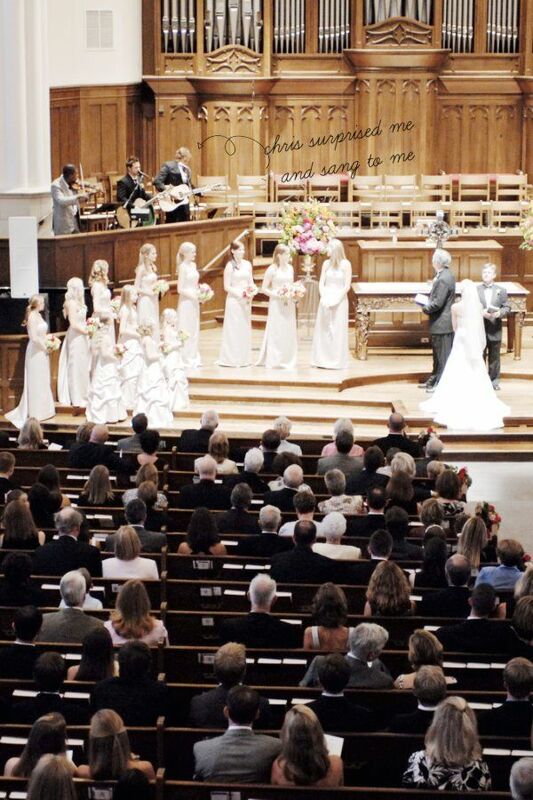 That looks like such a sweet wedding! This is my first time her, but I'm already loving it. You looked so pretty! ANd the surprise song must've been so amazing! Awww love it love it love it! ADORE! i loved the fun colors you used in your wedding, you guys looked stunning! High-five for husband serenade, how incredible! Great great pics!! Good luck with your Little Artsy, i'm so excited for you and praying for you guys that this will be HUGE and take off quickly!! wow!! your dancing picture is so AMAZING!! i LOVE it!! such a gorgeous couple!!! Pretty church! Where/what church is that? This prob sounds weird haha but, I've kept your blog pulled up on my comp like all morning because I love your music play list! Beautiful! 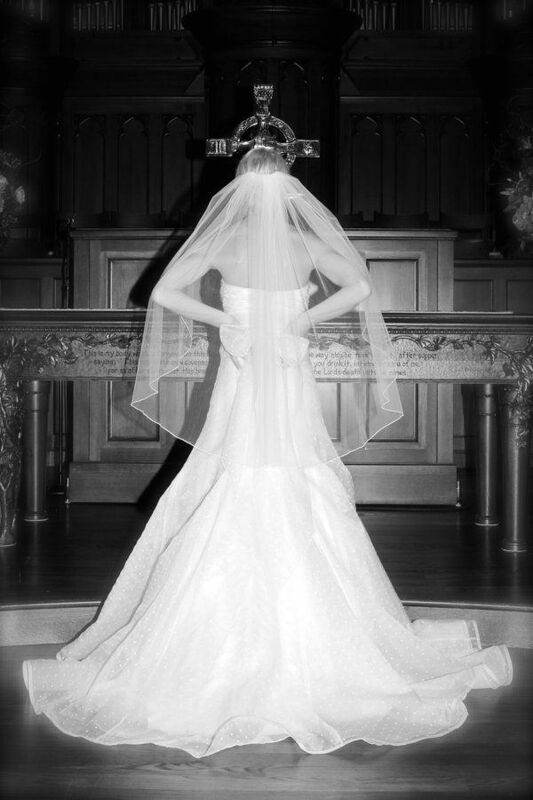 I love looking at wedding photos, to see the one of the best days of someones life! You sure had a large wedding party! My best friend had nine and I thought that was a lot, but I am so glad she did because she got to include friends and family which made her the happiest! Aww, this looks like such a beautiful day! And wow, I am jealous of your candy table!! I so wish I'd thought of something like that! so adorable! i can just feel the love in these pictures! Simply Beautiful, just like YOU!!!!! Had to be such a fun and special day! You both look so happy!!!!! Thanks for sharing! What amazing pictures. You and Chris make a beautiful couple and you were a stunning bride. The one thing I regret about my wedding is we didn't get any photos... not one. Beautiful. LOVE the pictures!! And your dress is just to.die.for. See, I wasn't crazy! I had 7 bridesmaids and two candle girls. Beautiful wedding! Gorgeous photos. And MAN your wedding party was HUGUNGOUS!!! 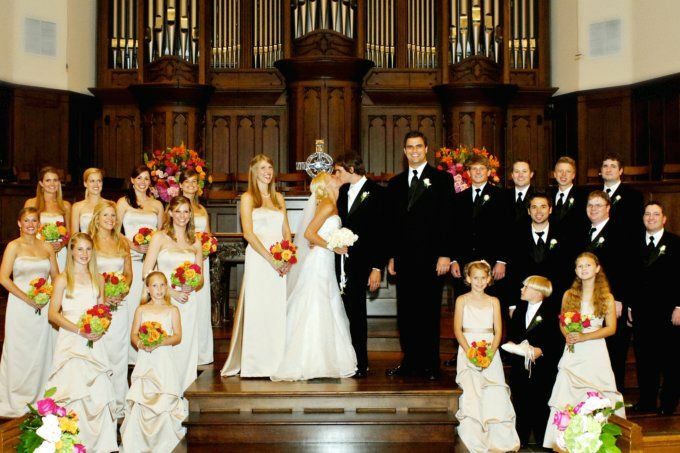 You must have a lot of looooove in your hearts to have that many people in your wedding! It sure makes for beautiful pictures. All the dresses are lovely. Wow you had so many bridesmaids! Lovely photos! that candy bar makes me so happy! what a fun treat (literally)!